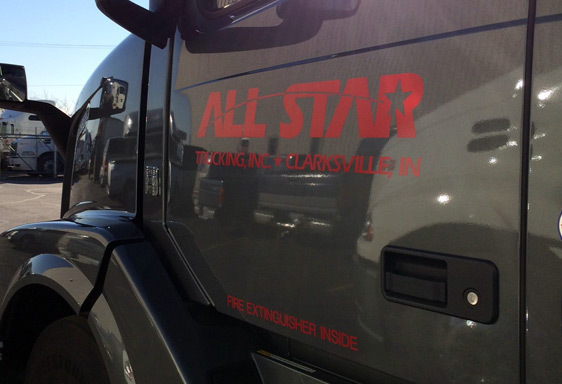 For more than 25 years, the crew at All Star Trucking Inc has focused on the unique needs of our clients. 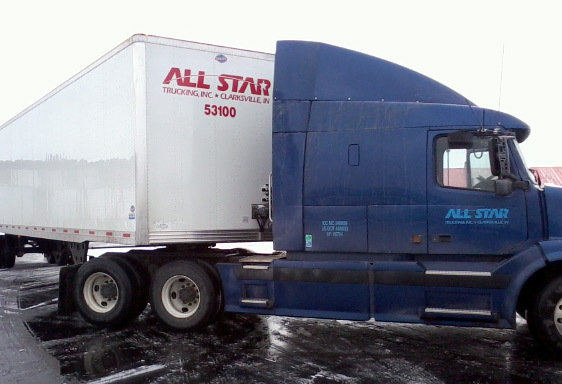 We started our company with the idea that a small carrier could handle the needs of a heavy transportation reliant area. 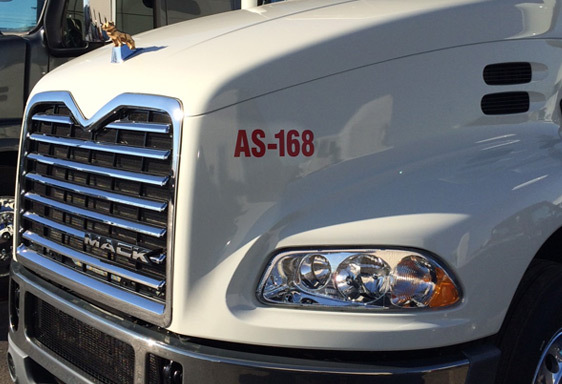 Backed by more than 120 years of combined experience, our staff is fully prepared to handle any situation. 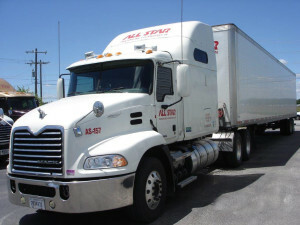 Our goal is to do things the right way each time to make money for our ownership and employees. 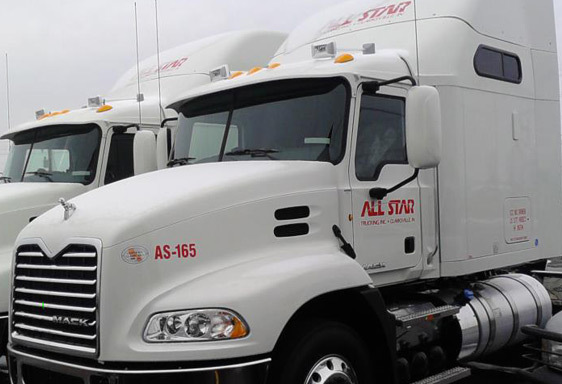 At All Star Trucking, we proudly serve the region as a hire-by-contract interstate motor carrier. 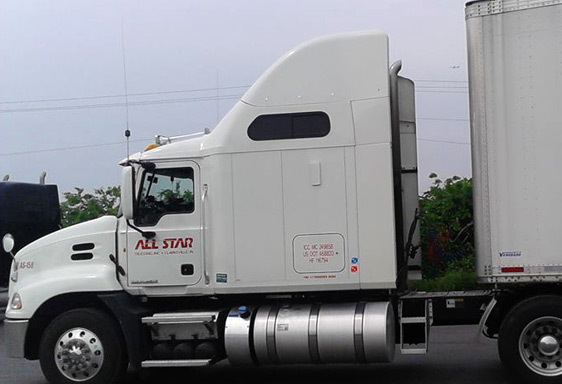 When we started, things in the industry were different than they are today; 48′ trailers were the industry standard and the cab-over tractor was prevalent in many fleets. The Commercial Driver License wasn’t in force yet, and management still wore ties. In fact, diesel fuel was only 92 cents per gallon! Through all the changes in the years, our commitment to our customers has remained the same.